“Music is to the soul as food is to the body” and “laughter is the best medicine” are two of the most popular adages that agree on one thing --- that both music and laughter can be therapeutic. Two of ABS-CBN’s most-loved artists showed that rhythm and comedy can truly both nourish and heal at the three-night, three-city musical experience “Kapamilya Day” early June which did not only bring back memories from home for the audience but also moved the performers themselves. 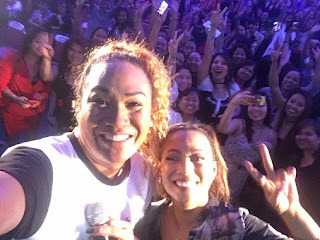 The “Kapamilya Fun Day”, an annual event which just started in Australia last year and has been giving an opportunity for global Filipinos in the cities of Australia to meet and interact personally with their favorite Kapamilya stars, first brought “Queen of RnB” Kyla, “World Champion” Jed Madela, and comedian Negi to the “Kapamilya Fun Day” in 2016. This time TFC shared the music of “Soul Diva” Jaya with a second serving of “Unkabogabol Sidekick”, Negi. 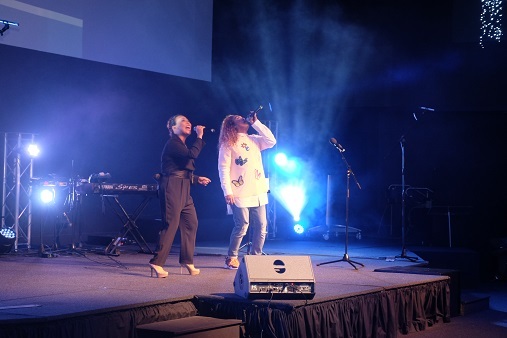 Jaya and Negi first shared their performances on June 1 at the Grand Ballroom of Doubletree by Hilton Esplanade in Darwin; the second leg on June 3 at the DiverCiti Centre in Brisbane; and the last leg on June 4 at Octagon Theatre, University of Western Australia in Perth. 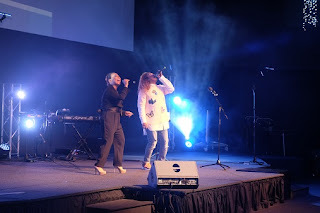 The Soul Diva added: “Of course, I prayed to Jesus that He may give me my voice back and so He did --- praise His grace. He truly made me survive three shows with much ease all throughout”. 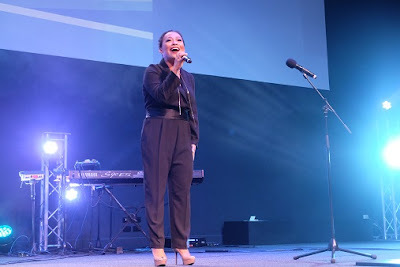 Jaya filled the three-day show with music that has been identified with the Philippines’ Soul Diva: “Dahil Nga Ba sa Kaniya”, “Laging Naroon Ka”, and “Wala na bang Pag-ibig”. Turning the concert into a veritable videoke, the audience sang almost every line. Giving in to the karaoke vibe, Jaya approached the audience and let them sing a few lines. Jaya even invited three audience members to go onstage and perform with her during their show in Darwin. Unable to contain himself, Negi finally joined Jaya at the end of each leg. Meantime, Negi was in his element, taking charge of the entertainment, making everyone laugh their hearts out, especially during the “Papogian With the Boys” segment where he exchanged banters with the selected participants. The comedian also challenged the Kapamilyas to a “TFC Trivia Game” where lucky participants took home limited TFC Australia merchandise for every correct answer to every question about the shows airing on TFC. Truly, each year Kapamilya Fun Day is a different experience from the other. 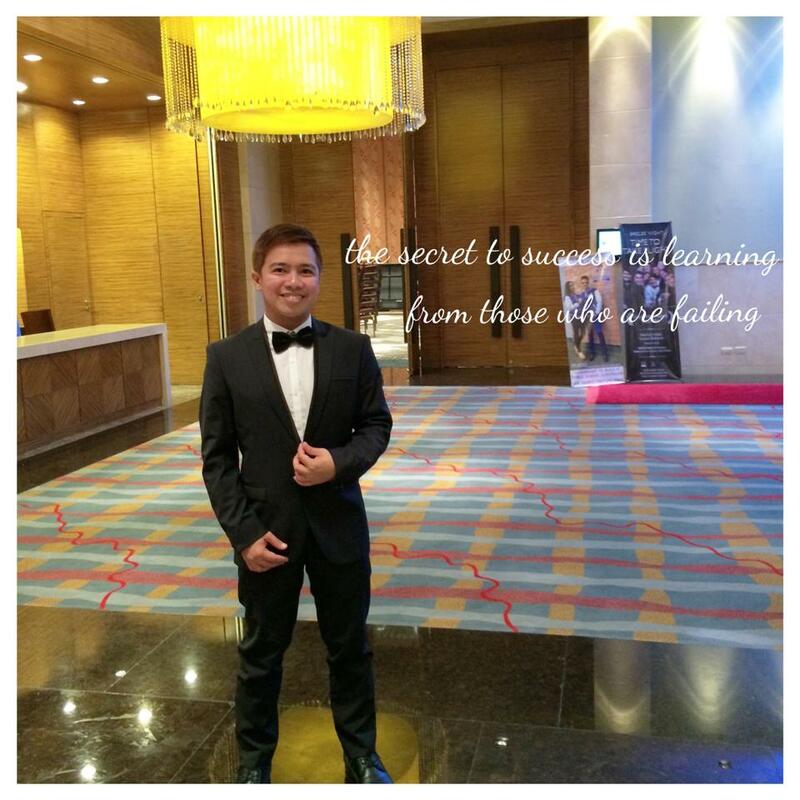 ABS-CBN Asia Pacific Regional Marketing HeadEric Martin Santos said: “Whenever we bring our Kapamilya stars to our TFC events, we experience the warm welcome from overseas Filipinos. 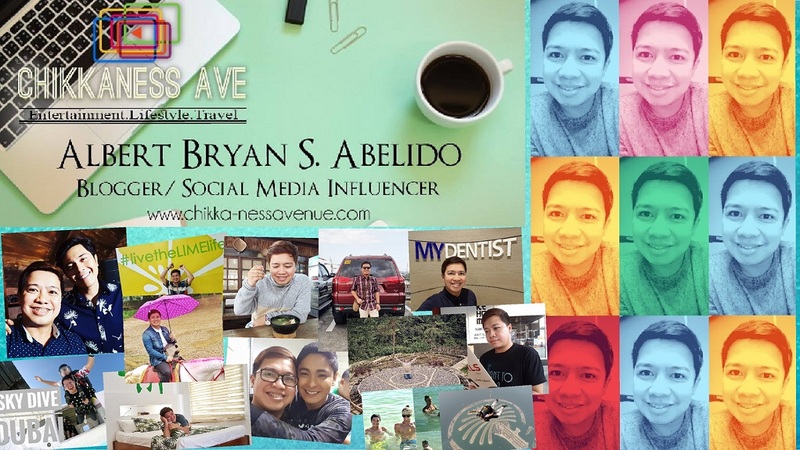 So noting how music and laughter connect and entertain our kababayans in Australia, we try to bring a new kind of experience each time, combining talents who complement each other and performers who will do everything to make the show a success”. 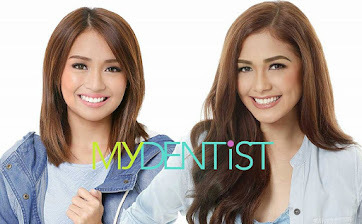 Jaya and Negi also shared their excitement in bringing entertainment to the Kapamilyas in Australia. “I felt so at home there,” Jaya said about their three-night show in Australia. 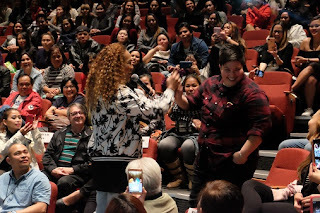 “It was an absolute joy to perform in Australia and the Filipino kababayans are just so receptive and warm and totally open and welcoming to the artists that perform for them”. 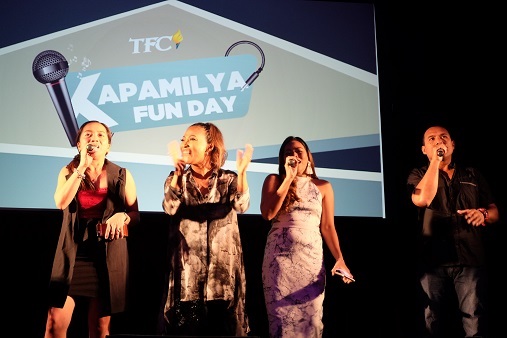 TFC extends its gratitude to its co-presenter Philippine Airlines and major sponsor LBC, for making the “Kapamilya Fun Day” possible for the Kapamilyas in Australia. Truly, the three-night show became a venue for the Filipino Community in Australia to come together and make music and entertainment inspire and motivate. For more updates about upcoming events, and your favorite Kapamilya shows and personalities, visit facebook.com/TFCAustralia. Connect with fellow global Kapamilyas and follow @KapamilyaTFC on Twitter and Instagram.